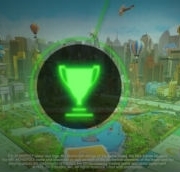 Evolution Gaming have today announced the launch of their MONOPOLY Live game, created in partnership with Hasbro Inc, owners of the Monopoly brand. 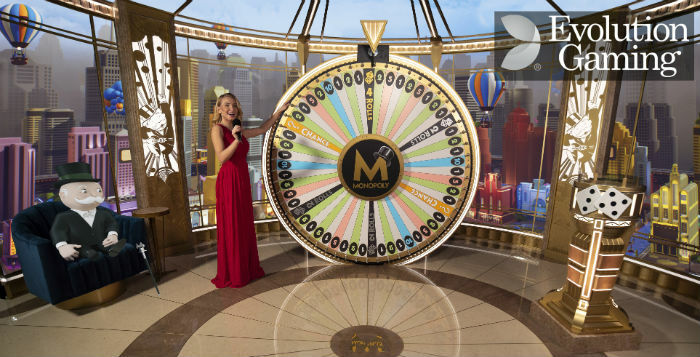 MONOPOLY Live is a special edition of Evolution’s Dream Catcher big money wheel, that includes an augmented reality 3D bonus game offering substantial multiplier wins. 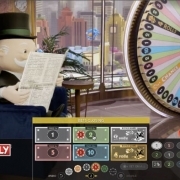 While Evolution have waited until today to officially announce the launch of this new game, Monopoly Live has been available at a number of live casinos since late March. PRESS RELEASE – Evolution Gaming, leading provider of Live Casino solutions, today announced the launch of its unique new game, MONOPOLY Live, created via sublicense from Scientific Games in partnership with Hasbro, Inc. (NASDAQ: HAS). The new game, first unveiled at ICE 2019 in February, is available only from Evolution and further extends the company’s growing range of game show style games. “It is a real honour to work with one of the world’s best-loved brands to create such a unique game. MONOPOLY Live represents a real breakthrough in our industry and redefines Live Casino entertainment. “MONOPOLY Live is a very exciting launch for Evolution and its licensees. It is the epitome of the highly visual and entertaining games in our fast-growing Game Shows category. This is a landmark moment for Evolution — to launch a Live Casino version of such an iconic and well-loved game in association with Scientific Games and Hasbro.